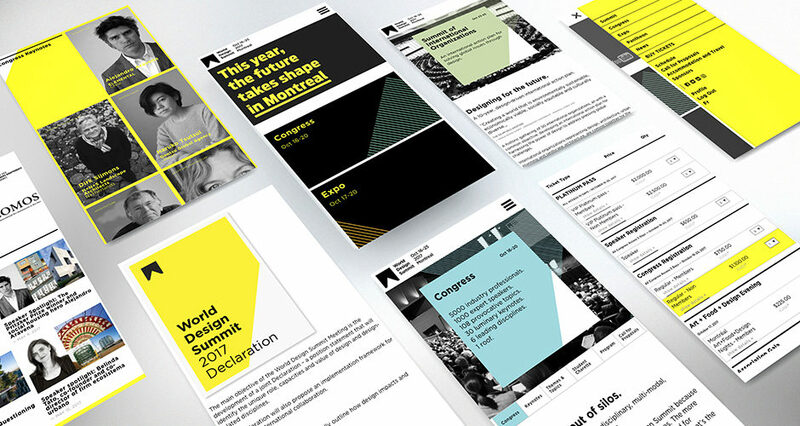 The World Design Summit is a design conference that is launching its first edition in 2017. Our objective was to raise awareness for the event and drive online sales leveraging the best practices of digital marketing. 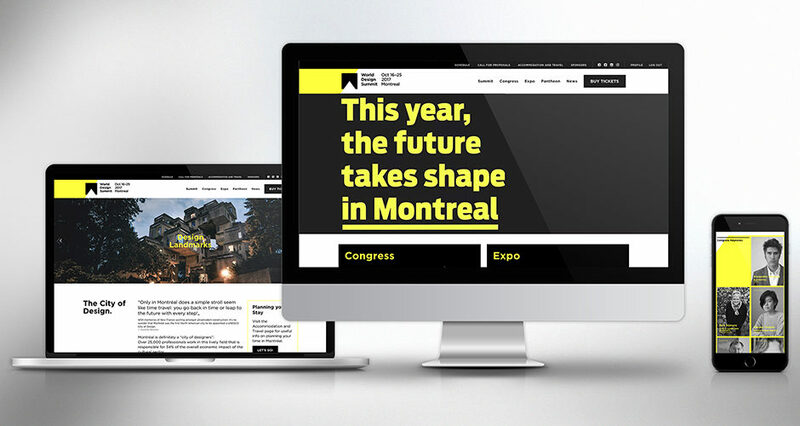 With a frankenstein site, no social presence and very little tools for digital marketing, the organization was struggling to explain the scope of the first edition of the event, engage visitors and drive sales. The objective of $4.5M in tickets sales (=5000 tickets) was ambitious and given the time frame, we came up with a solution that could be implemented within a very short time frame and that could deliver efficiently. Account coordinator: amongst other projects for the organization, she would manage the back and forth with Affiliates. My role as a Digital Producer and Marketer was to set up a “Digital War Machine” that could deliver on the business objectives. The website is at the core of the ecosystem and major changes needed to be implemented so it could be used to raise awareness, engagement and conversions. We built a custom WP theme that would allow for modularity and with a better UX, we bettered the content and improved its organization, created room for landing pages and leads’ capture as well as allow for tracking and re-targeting. 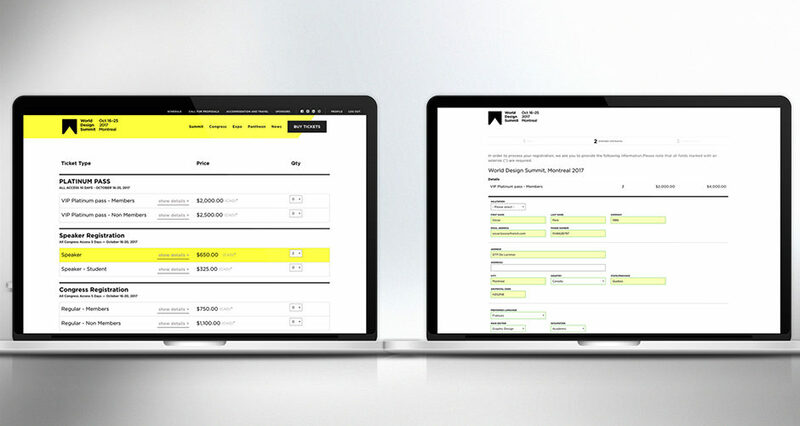 Lastly, we re-skinned the purchase process to improve conversion rate. Email marketing was totally under-used and we established objectives and processes to leverage the existing list. We cleaned up the list, implemented a segmentation matching business personas, created automation for core sequences (new subscriber, new buyer, remarketing of abandoned carts) and established a calendar with the content team for the newsletter. Social media was in limbo with no strategy. We focused on creating a consistent social media program (organic and paid) that would help with brand awareness and drive traffic to the site. We set up a social strategy with a clear calendar and content buckets for the organic posts and defined the role of each channel. We also created paid campaigns to generate awareness (like campaigns), capture more emails (lead gen) and remarket our site’s visitors (re-targeting). Leverage Affiliates. 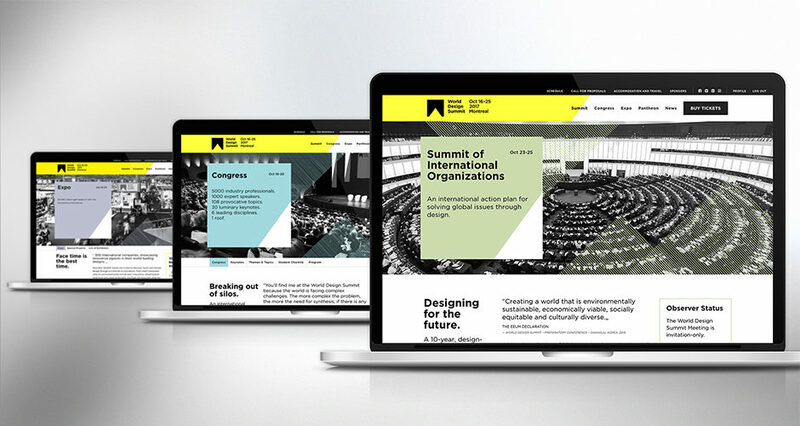 The WDS was founded in partnership with international design associations and their members were in our core target audience so with little effort, we could generate great results. The first step was to provide them with communication tools (comm planning, packaged assets, tracking links) so they could market their members. Then we started to incentivize them more with free tickets and discounted pass. 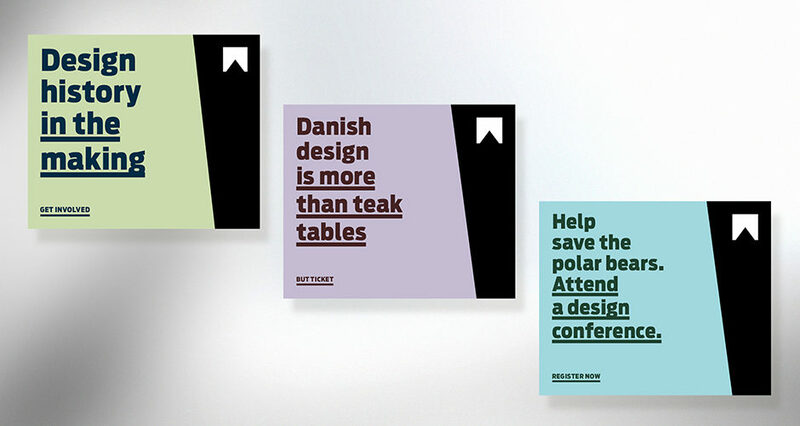 Launch a Campaign. To leverage all the above worked and improve awareness, we started a digital campaign delivering on the new brand positioning and a better definition of what the event was about.